Detox your body with a body cleanse drink that works! 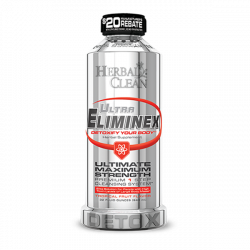 This easy-to-use, one step detox is specially formulated for people with higher toxin levels or larger body mass. 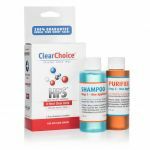 Herbal Clean has over 25 years of experience in creating the best detox and cleansing products, with the best ingredients, on the market today. 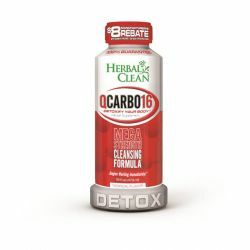 Herbal Clean’s QCarbo32 is one of our most powerful cleansing herbal detox drinks. 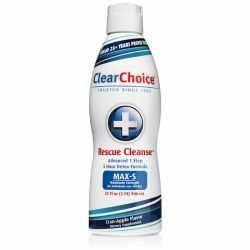 Be clean when you want to be clean Herbal Clean’s QCarbo formulation in this 32oz. This drink works fast and safely to detox your body. 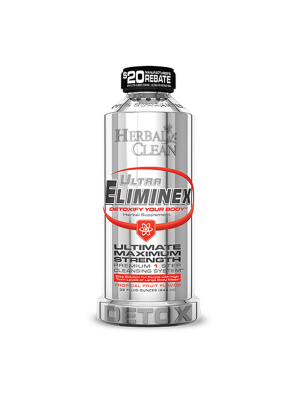 This is why Herbal Clean is the nation’s #1 trusted brand in detoxification. 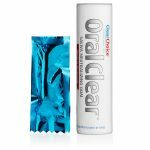 This makes QCarbo32 the right choice for people who want to be clean on the very same day. Just shake the bottle and drink the entire 32oz. content at a comfortable yet consistent pace. Refill the bottle with water and drink at a comfortable yet consistent pace. 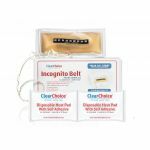 Part of the detox process is frequent urination during the first hour after consuming the product; this is how your body expels toxins. Now your body has achieved the optimum level of cleansing on the very same day. Part of a successful cleanse is how well you stick to the detox plan. Make sure you follow the instructions and the tips below. When cleansing the system, it is essential to drink as much daily water as possible. If you are taking any over the counter medication, consult your physician before using Carbo32. Do not consume large quantities of vitamins, alcohol, acidic liquids such as vinegar or juices, nicotine, caffeine or other unwanted toxins before the use of this product. The Food & Drug Administration has not evaluated these statements. This product is not intended to diagnose, treat, cure or prevent any disease.